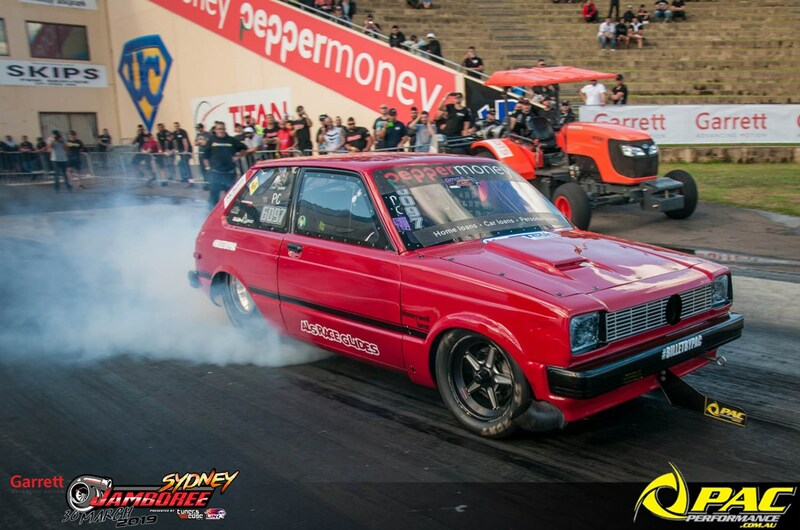 Australia's quickest rotary powered starlet is up for sale. A proven low 7 second car and current world record holder for quickest automatic 13b Mario's beast is setup to get results. Car is to be sold as a roller only with no motor, gearbox or ecu. For more information contact Mario Rehayem​ directly by PM.